We manufacture a wide range of TANDOOR AREA, which is available for cooking tandoor and we offer these products with effective performance. Our products are widely known for their rigidity and high efficiency. We offer these products in a cost effective manner and these are having varied qualities such as durability, reliability and capacities. Range of our Tandoor area includes TANDOOR AREA. 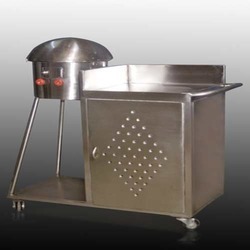 We are one of the leading manufacturers & suppliers of Roomali Roti Tawa. 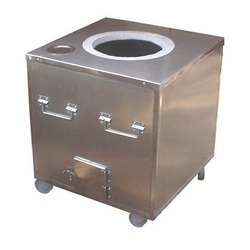 We are one of the leading manufacturers & suppliers of SS Tandoor.